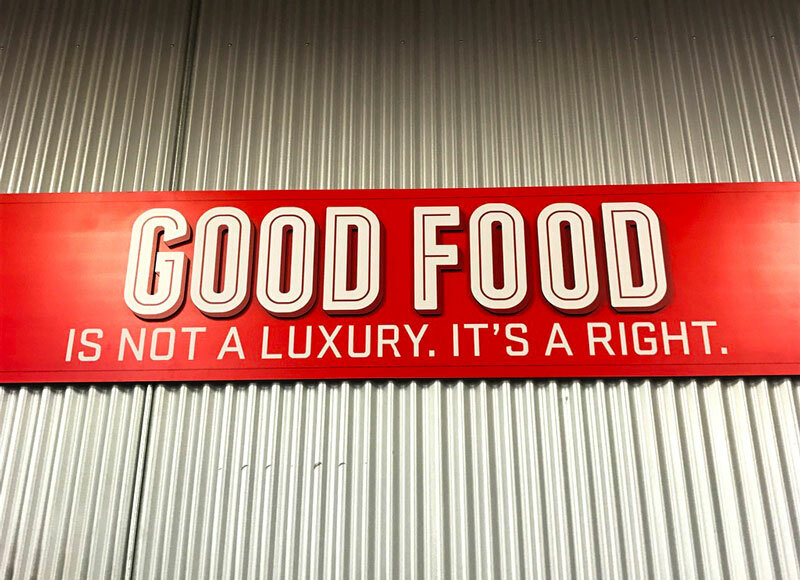 “Good food is not a luxury, it’s a right.” This quote right here is everything I stand for. 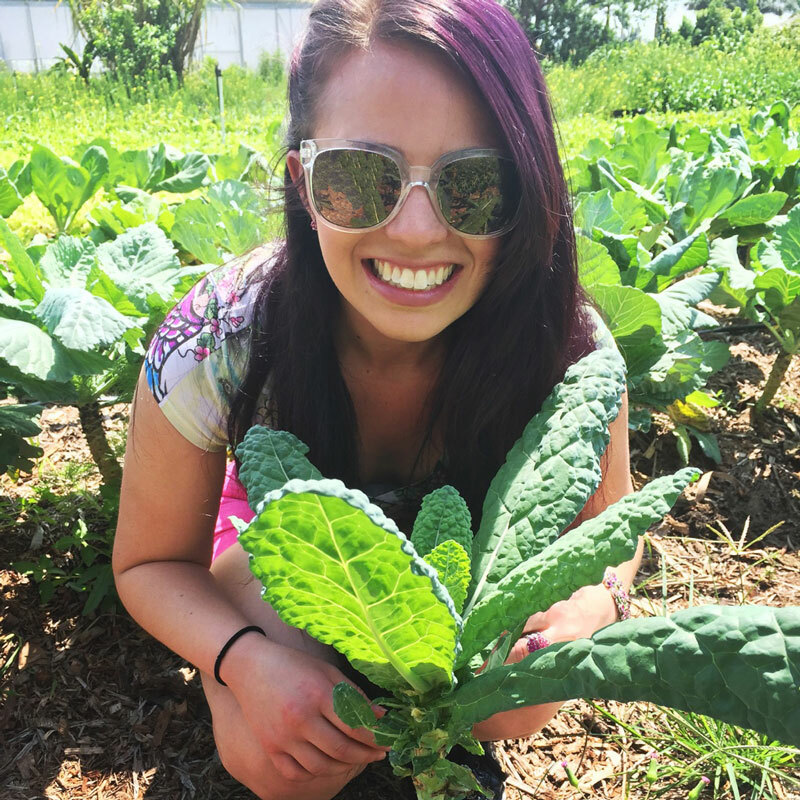 A couple of months ago, I wrote a blog post called “Make America Organic Again“, where I touched on the topic that organic food is a right. This week I went to the new Lucky’s Market that just opened up in Plantation, Florida ( a suburb of Fort Lauderdale). As I walked up to the cash register, I saw this huge quote hung up on the wall. It said “Good food is not a luxury, it’s a right.” I saw it and I immediately took a picture of it. The meaning of that quote is something that I strongly believe in.